Hosting a social event may seem easy, but it’s easy to miss the little things that make an event go from okay to GREAT! 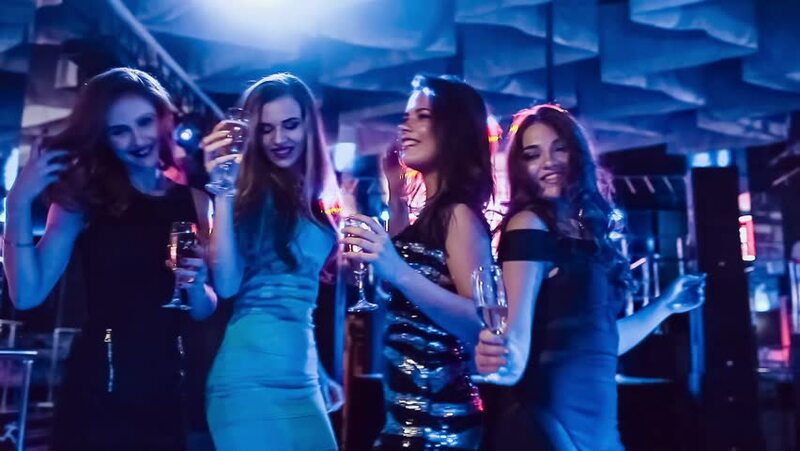 There’s a lot of things to think about when it comes to hosting a successful social event, but our list of tips should help you be the hostess with the mostess at your next social event! Pick your social event location carefully. You need something that will not only accommodate all your guests but also come with the facilities and set-up you might need. Projectors, microphones, audio systems, chairs, tables, etc. Naturally you’ll want something with a good atmosphere and view is possible! The Function in Glenelg, Adelaide has breathtaking views of Glenelg Beach. It has a gorgeous balcony for guests to enjoy thirst quenching cocktails and create stories they’ll remember for years to come! A successful social event comes from a combination of what you want, but also what your guests want. There’s no use in playing 50 Cent to older demographic (we may be stereotyping here – but you know what we mean!) Have your guests in mind in everything you do. Doing this will also help your decision making. Think about the location, music, food and drink your guests would like and go from there! This is probably the hardest part of planning a social event. It unlikely that every single guest can make it. All you can do is put some dates out to the people you’d like there most (close family and friends) and pick a date where most people can make it. This is important to the success of your social event, not only to ensure your loved ones are there, but the more the merrier! And the merrier your event is, the more successful you can say it was. Music is a magical thing. It has the ability to make or break a party! Dud tunes can result in guests feeling bored and uninspired. Music helps create and encourage a mood and happiness in the room. It also gets people dancing. We recommend a solid mix of old and new! Use tip one as a guide to help you choose appropriate food and drink. 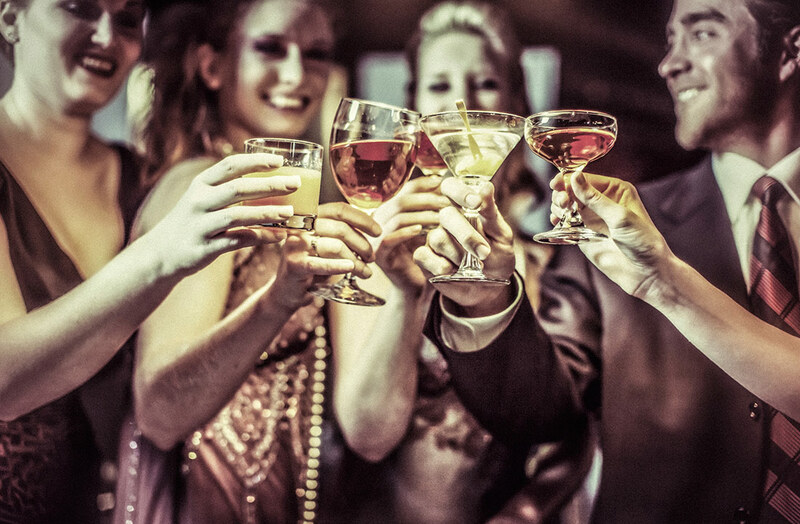 If it’s fancy friends and family you’re entertaining – try cocktails, wine, champagne and craft beers. If it’s old mates who don’t mind something cheap and cheerful, there’s nothing wrong with a homemade punch and mid-range priced wine and beer. Food can also range from cost effective party pies and sausage rolls to exquisite canapés. Good food is different to everyone. Know your audience and you’ll pick the right thing! Life should not be lived, it should be celebrated! We’re passionate about providing our guests with a beautiful space to celebrate life. Celebrate the life of a loved one, reminiscing about the special times shared together. Welcome new life into the world or venerate the coming of age at The Function – Adelaide’s best venue hire for life celebrations.